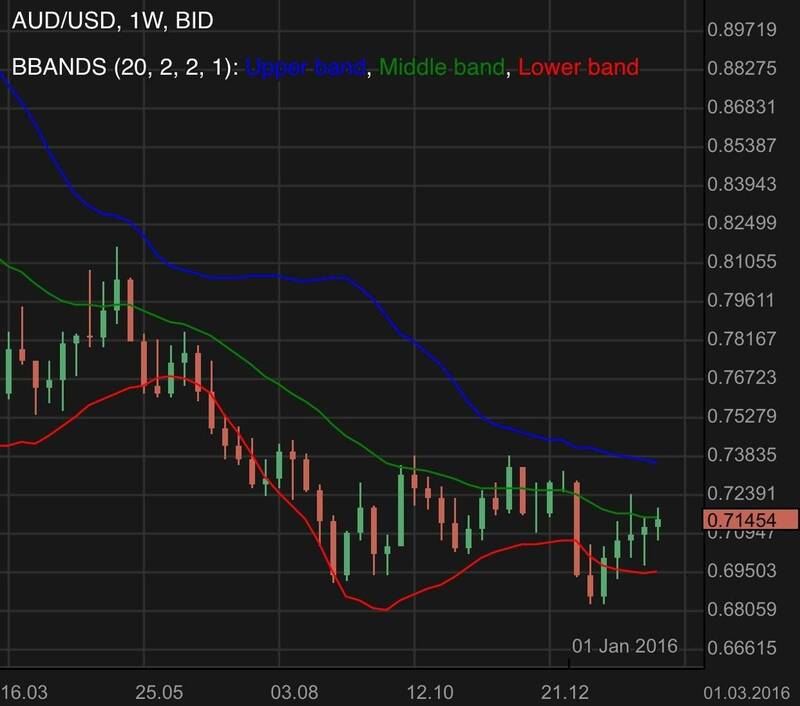 The AUD/USD has recovered from the lows and is currently approaching the resistance region of 0.713. Looking at the AUD/USD 60 minutes chart above, we note that it had ascended fairly quick, suggesting momentum in this bullish recovery. Having said so, it is important to note that the region of 0.713 displays significant resistance in recent times. The yellow lines are the possible support and resistance regions in the immediate vicinity. Do note that price action in shorter time frames are often sentimental in nature. The Australian Building Approvals came in much better than expected. It was forecasted to be – 1.7% but surprised the market with an uplift of 19.1%. As buildings approvals lead to construction activity, it creates a downstream benefit for the economy. It is likely that it created positive sentiment for the Australian economy and currency. The Australian Retail Sales also came in better than expected. 0.8% was reported instead of the forecasted 0.3%. As a fundamental component of the economy, this release probably also added positive sentiment for the Australian economy and currency too. As for the Reserve Bank of Australia’s interest rate event, it was maintained at 1.5% as expected by the market and was hence not much of an influence for price action. The US Non Farm Payroll is due to be released at the end of the week and volatility may increase if the data was unexpected. Members can log in to their dashboards and see how the AUD/USD reacted to previous US Non Farm Payroll events for more insights. Proper money management is important and traders should note that staying on the sidelines when uncertain may be prudent. The AUD/USD hits resistance and is below 0.94 again. RBA dovish comments swings a hit at the AUD/USD. Find out more. The AUD/USD was bullish for the week. 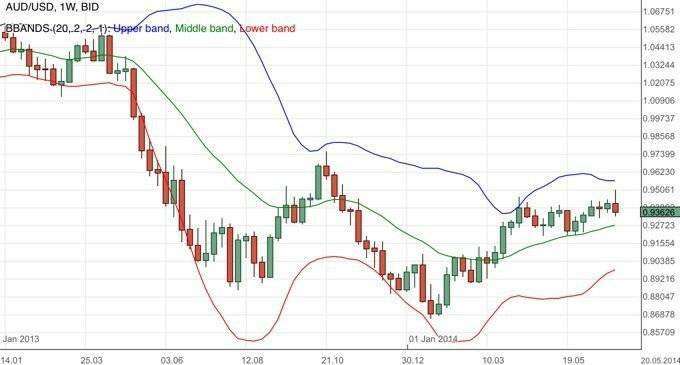 The middle bollinger band continued to function as a resistance region. Find out more. 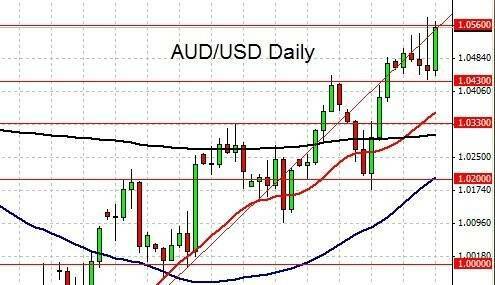 The AUD/USD tested a major resistance level as expected. 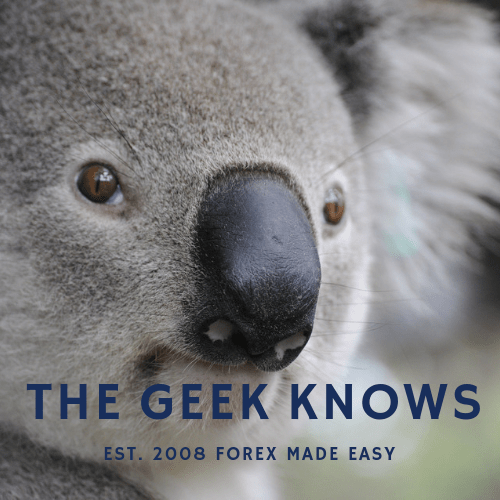 Popular AUD/USD forecast by The Forex Koala.